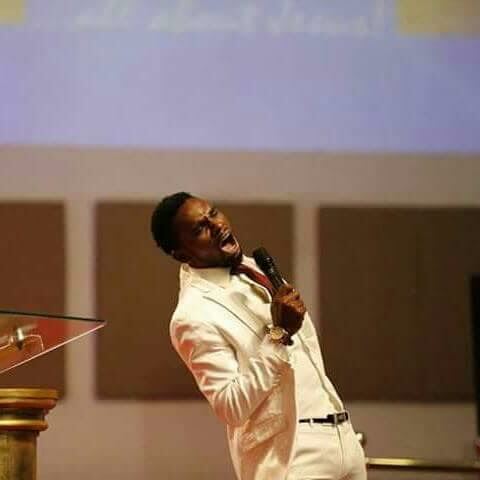 How gospel singer Will Adiks was killed by gunmen in Port Harcourt. 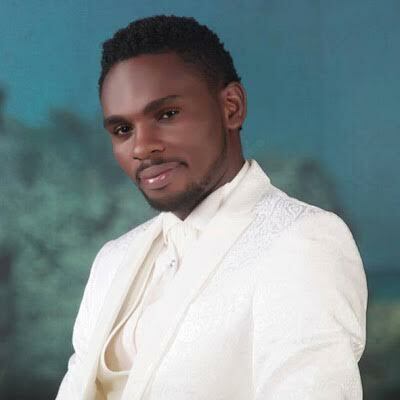 Popular gospel artist Will Akiks known for his song Mercy,has been killed by unknown gunmen in Rivers state.The Port Harcourt-based artist,real name Godswill, was shot dead by unidentified gunmen on Wednesday night, December 21st,but survived till the next day. He had been returning from a programme in Benin, Edo State,when he was ambushed by the killers at the Rivers State Axis of the East-West Road. 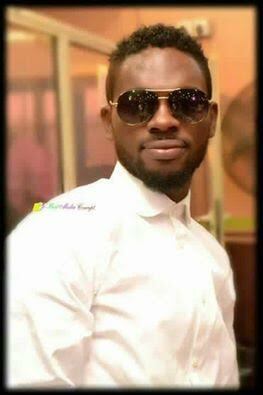 He was rushed to the University Of Port Harcourt Teaching Hospital in Choba, where he was in coma for hours. On the evening of Thursday, December 22nd, he gave up the ghost. It is not yet known why anybody will want the popular minister dead. Nigeria is fast becoming an undafe place,and no one is spared.Government officials,traditional rulers,politicians and even soldiers as well as policemen have all been kidnapped or killed in assassination style. Reports say the gunmen had trailed his car,shot him at close range alongside his two guitarists, a case described as assassination.